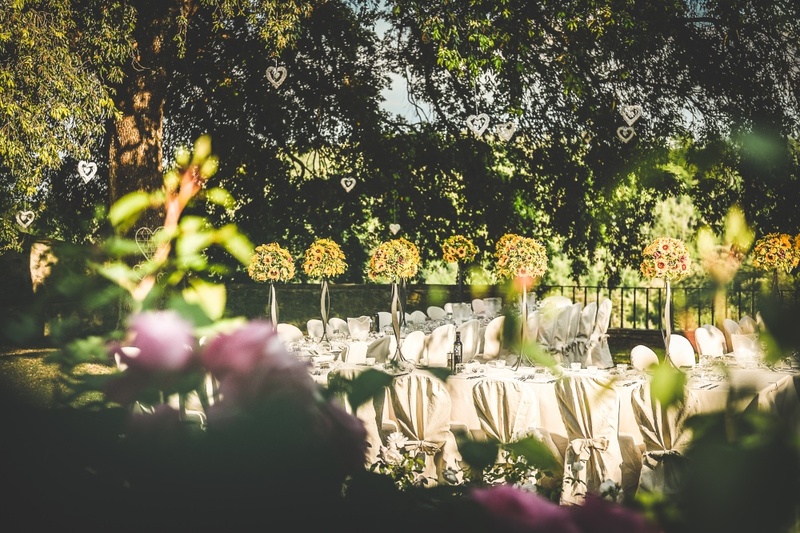 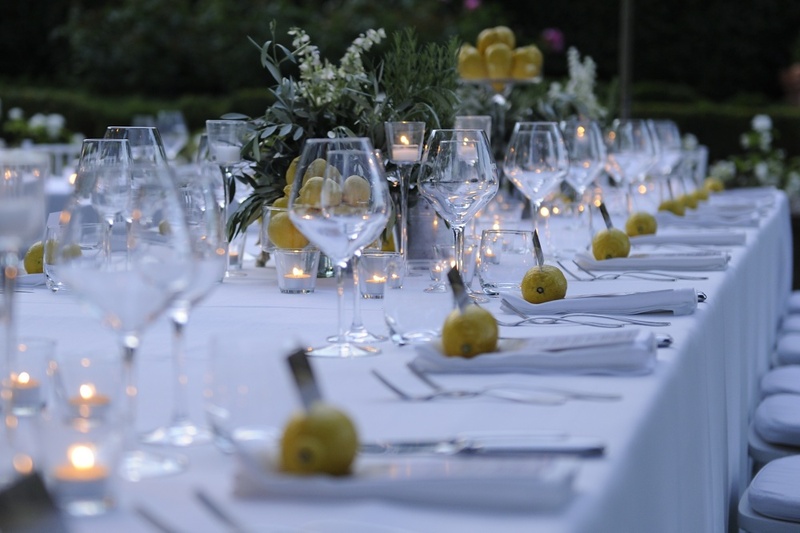 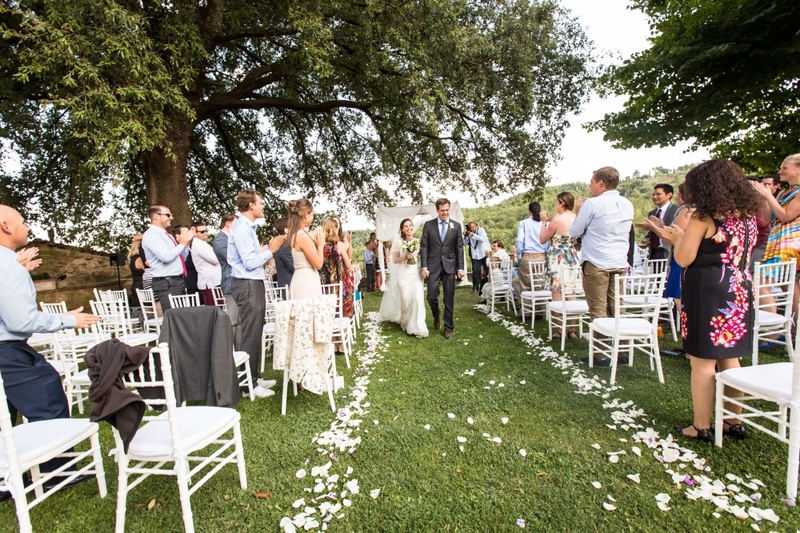 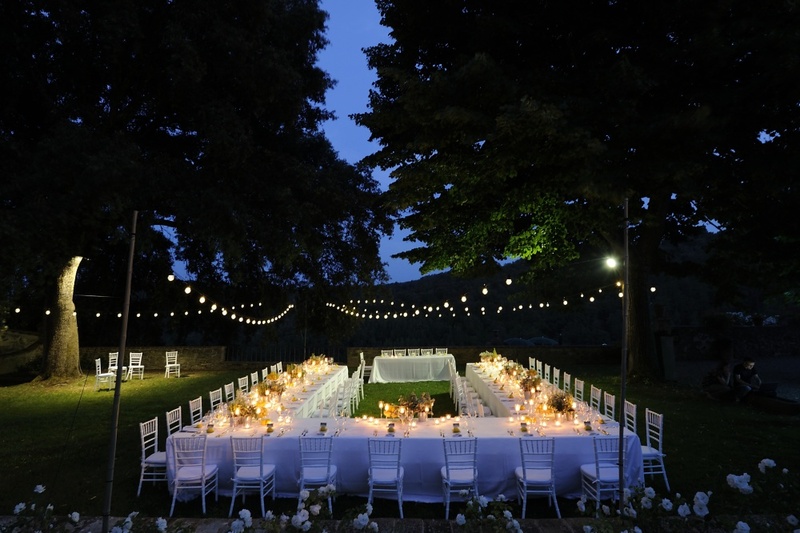 If you dream of an authentic Tuscan style wedding, than this Real Wedding can be of great inspiration for you! 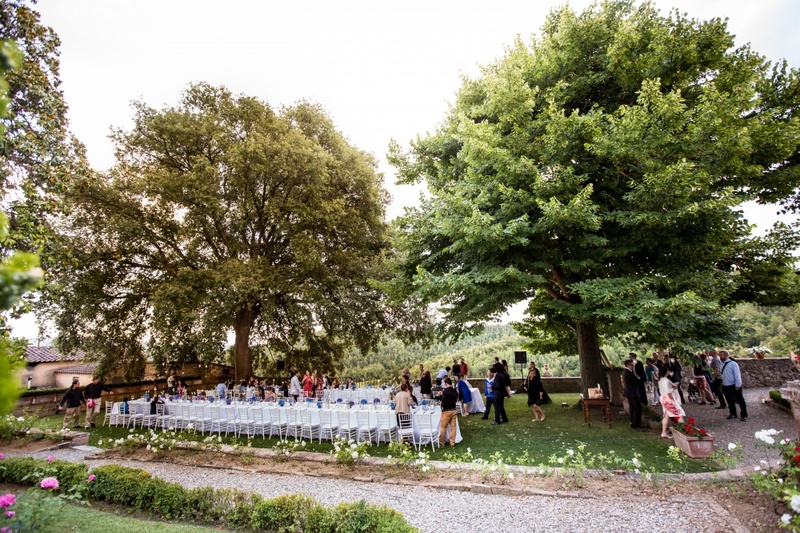 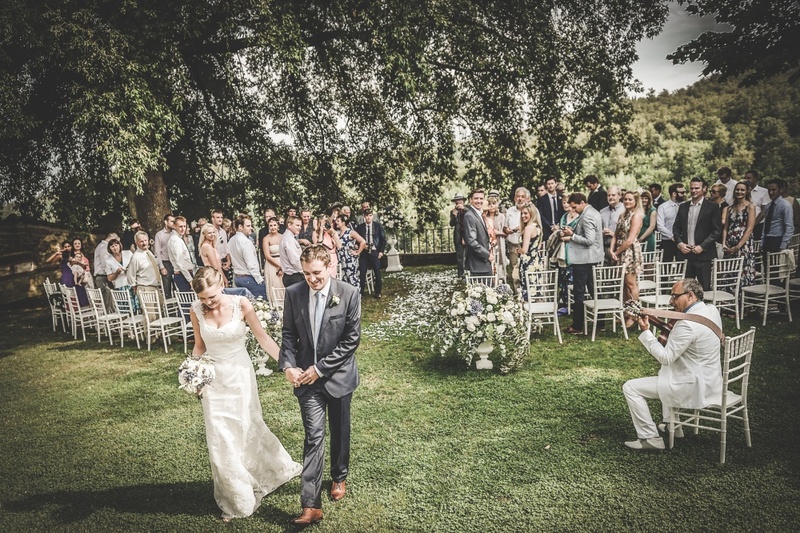 Guega and João flew from Brazil to get married in the beautiful Wedding Farmhouse in Siena and really captured and enjoyed the Tuscan style for their wedding! 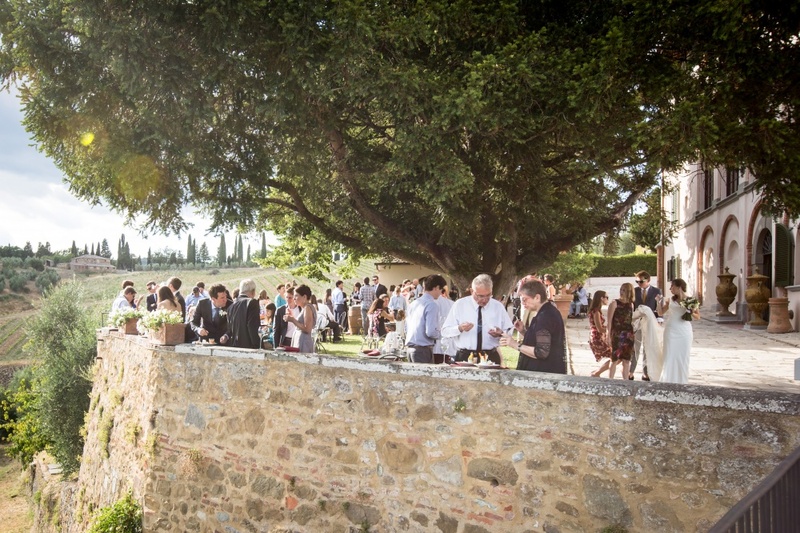 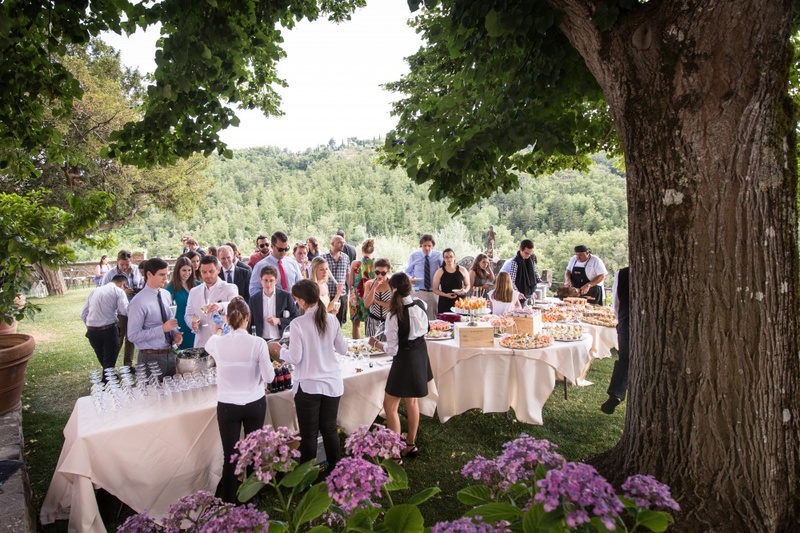 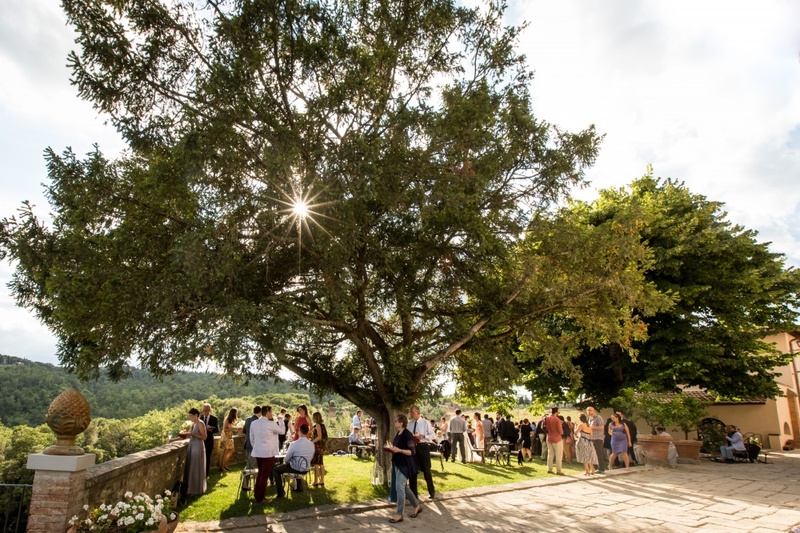 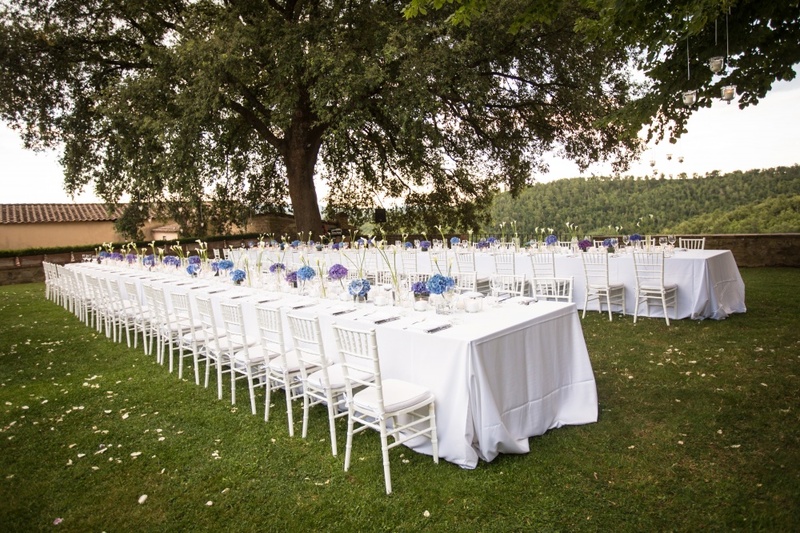 The location they chose is an ancient small hamlet hidden in the Siena countryside, surrounded by nature and peace, and famous for its quality wine production. 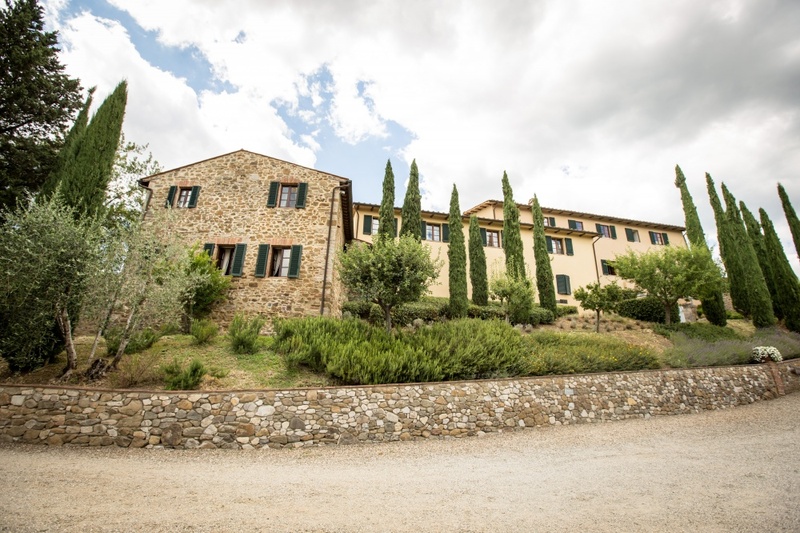 The position, the beauty of the gardens and the quality of the food and wines make this farmhouse a sum of the best Tuscany can offer. 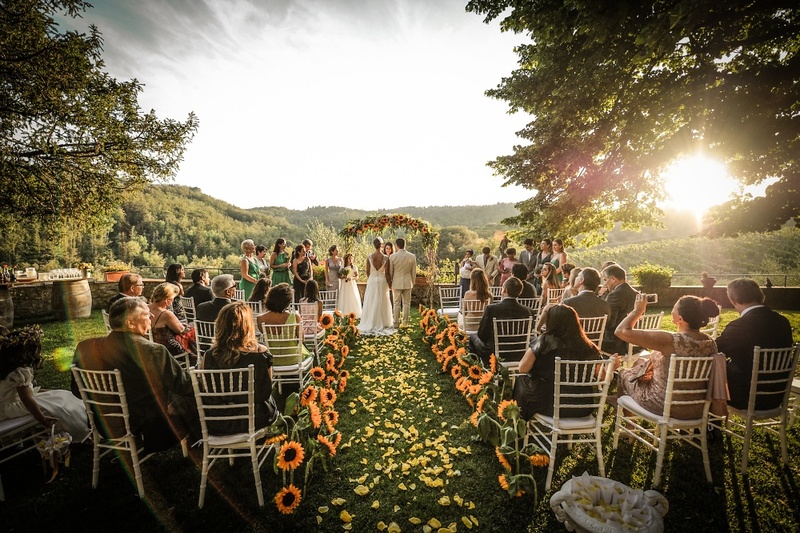 For their Big Day, Guega and João chose to "go Tuscan" also for the decoration: the ceremony took place under a wonderful sunflowers´ arch and these colorful flowers were used also to decorate the aisle, while the big u-shape table of the gala dinner was embellished with lots of aromatic herbs, lemons and candles and he atmosphere was beautifully completed by lovely bulb lights. 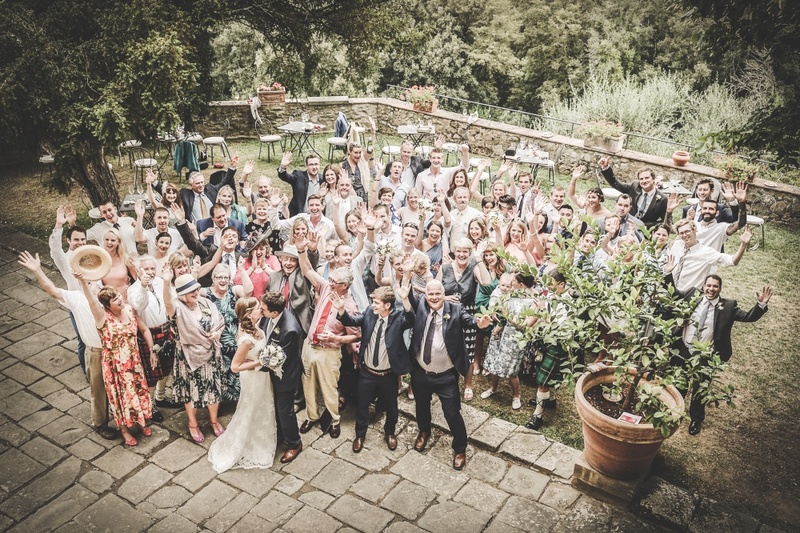 This amazing authentic Tuscan style wedding concluded with a great pool party, the joyful and funny perfect end for a perfect day!